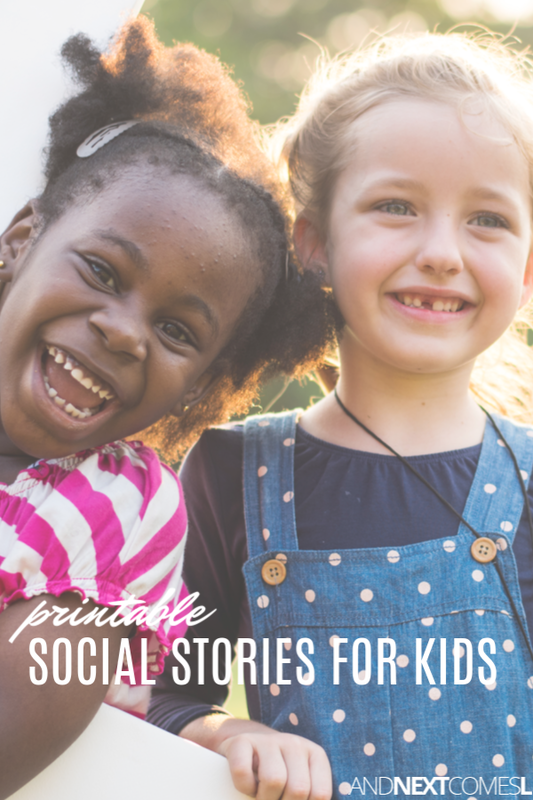 Looking for printable social stories for kids? 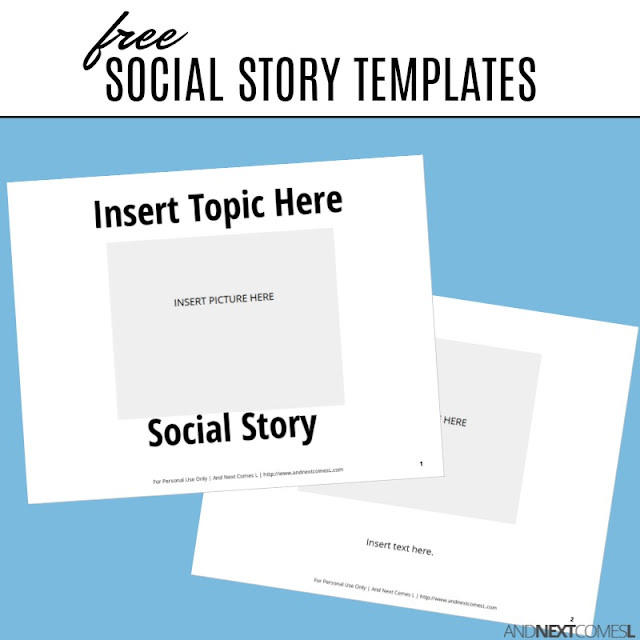 Here you'll find lots of free social stories and even some social story templates to help you write your own. 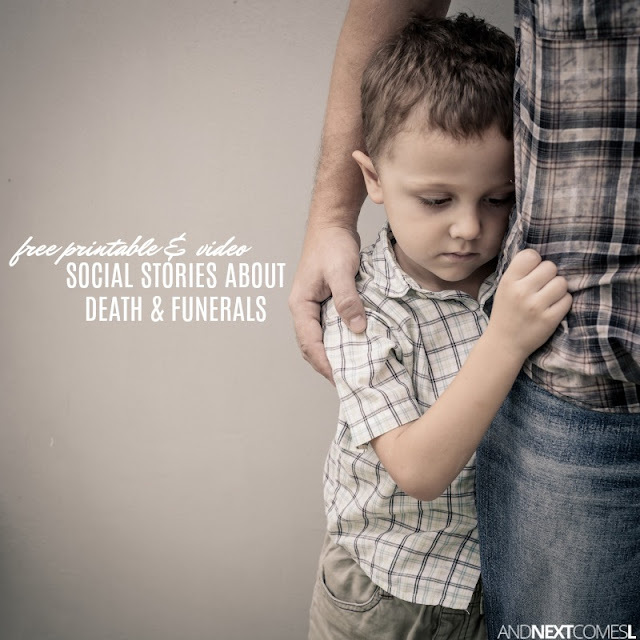 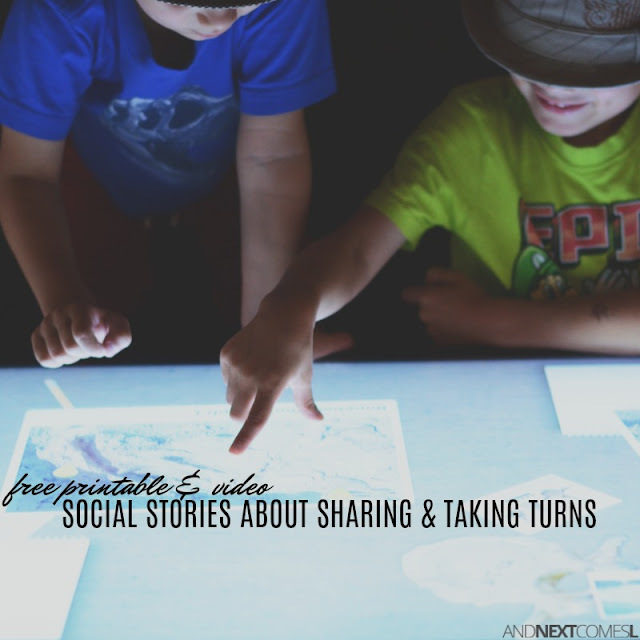 Social stories were a total game changer for us. 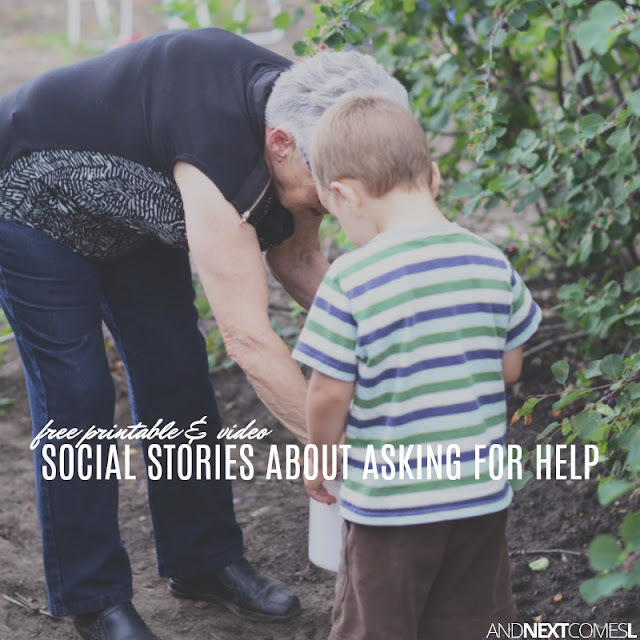 They have helped my son get through things like attending a funeral for the first time and managing the sensory overload that comes along with filling up the bathtub. 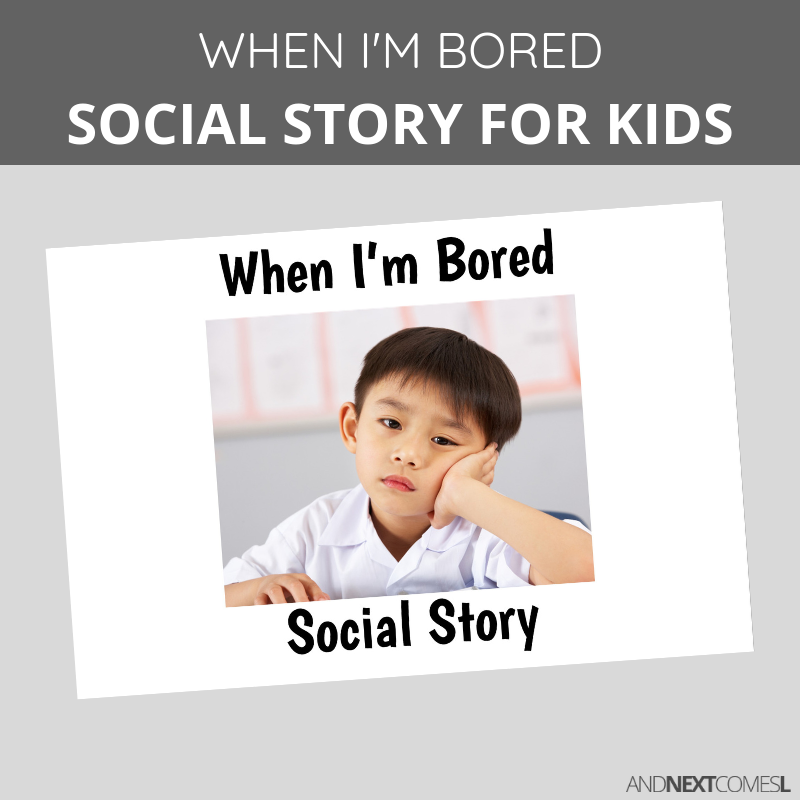 However, searching for the perfect social story is time consuming. 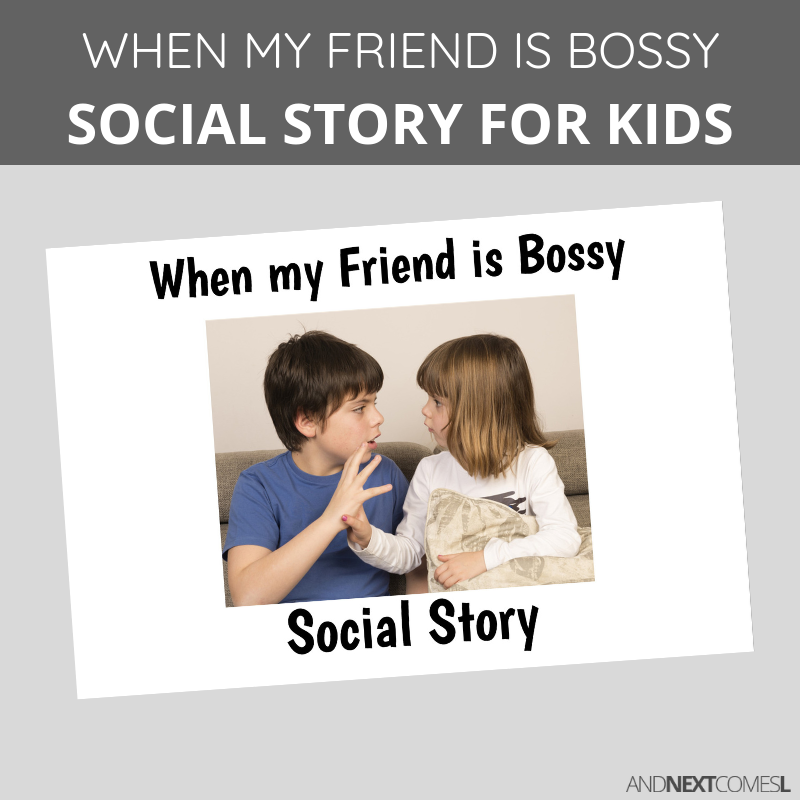 And sometimes, you never find the right social story you need. 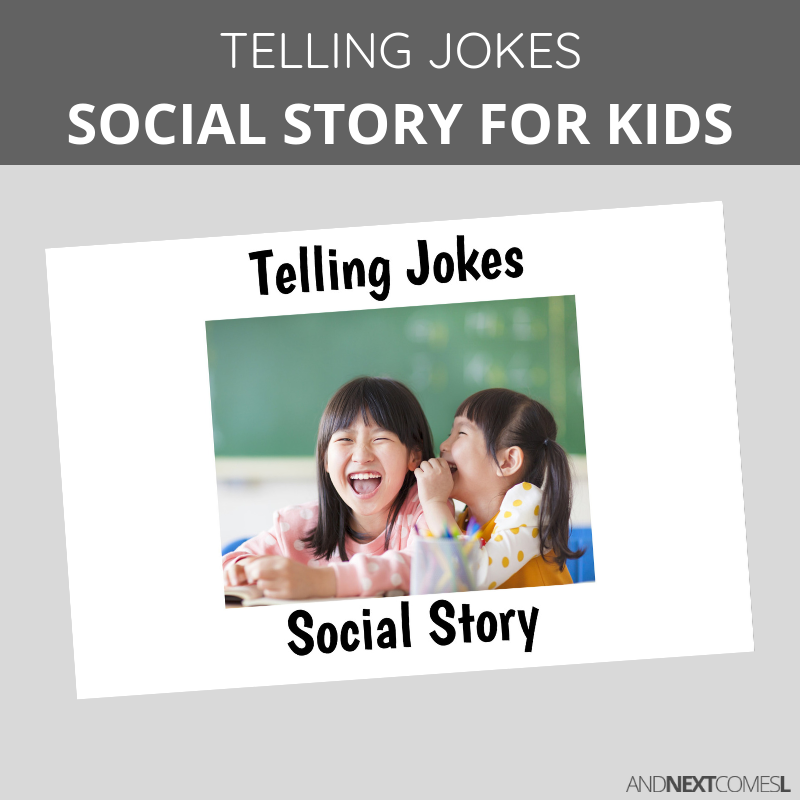 Things like using clipart instead of real photos, missing steps, and not giving my son the right language and vocabulary are some of the issues we have run into when searching for social stories. 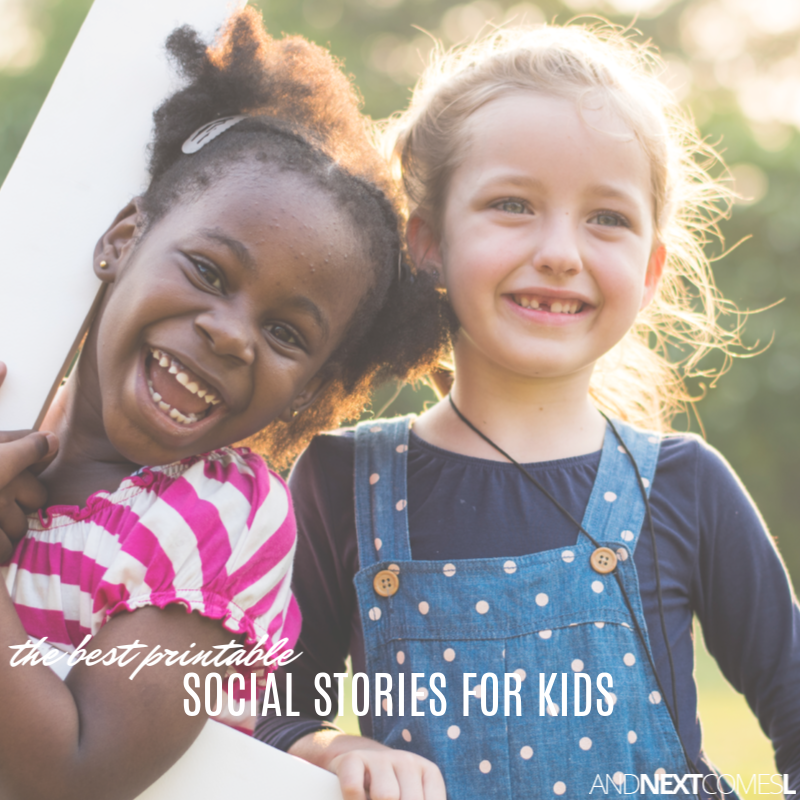 So I'm slowly trying to fill the gap by creating beautiful and comprehensive social stories that use real photos with pictures of diverse children so that every child feels represented. 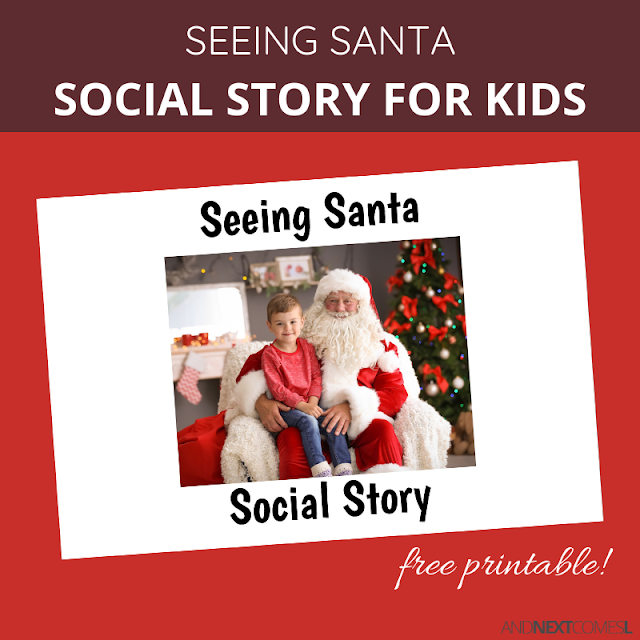 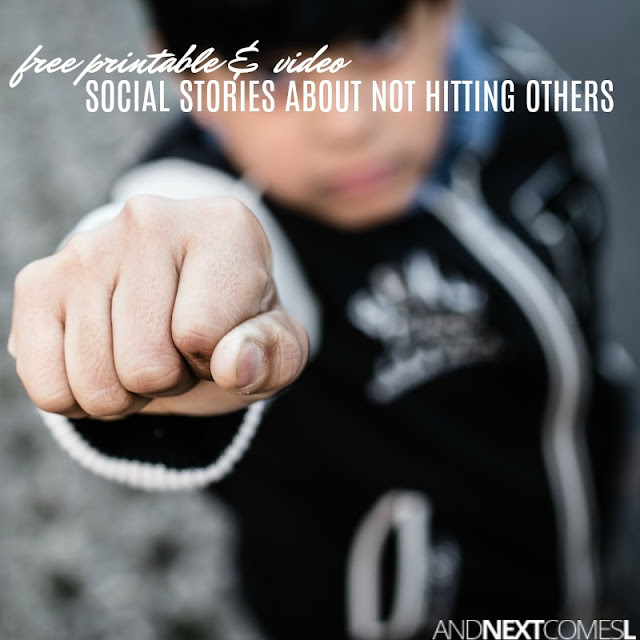 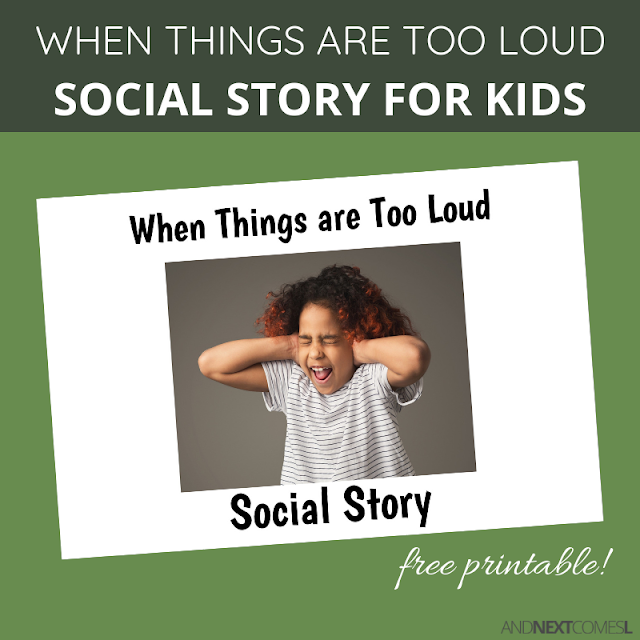 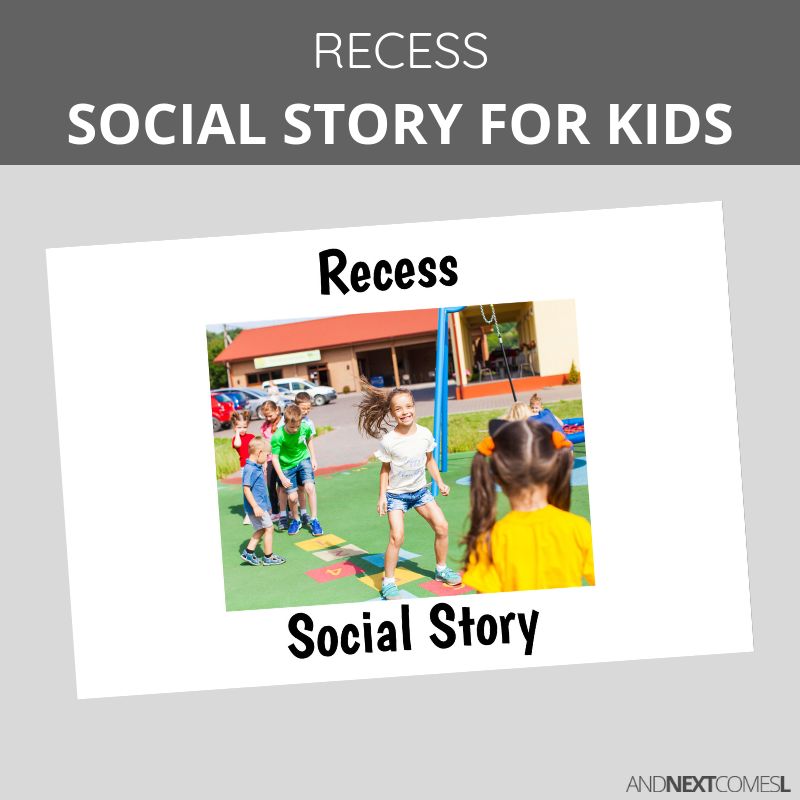 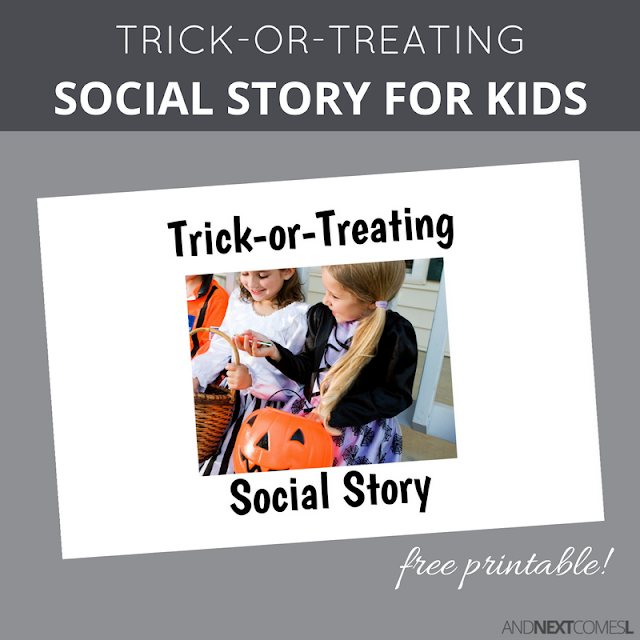 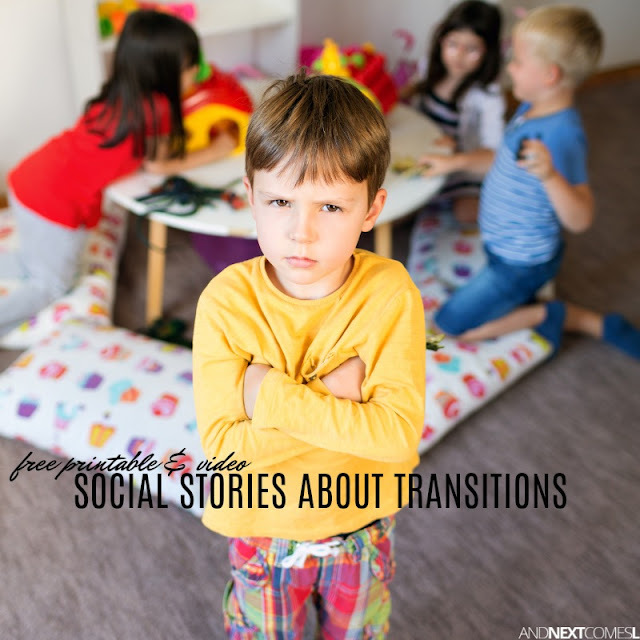 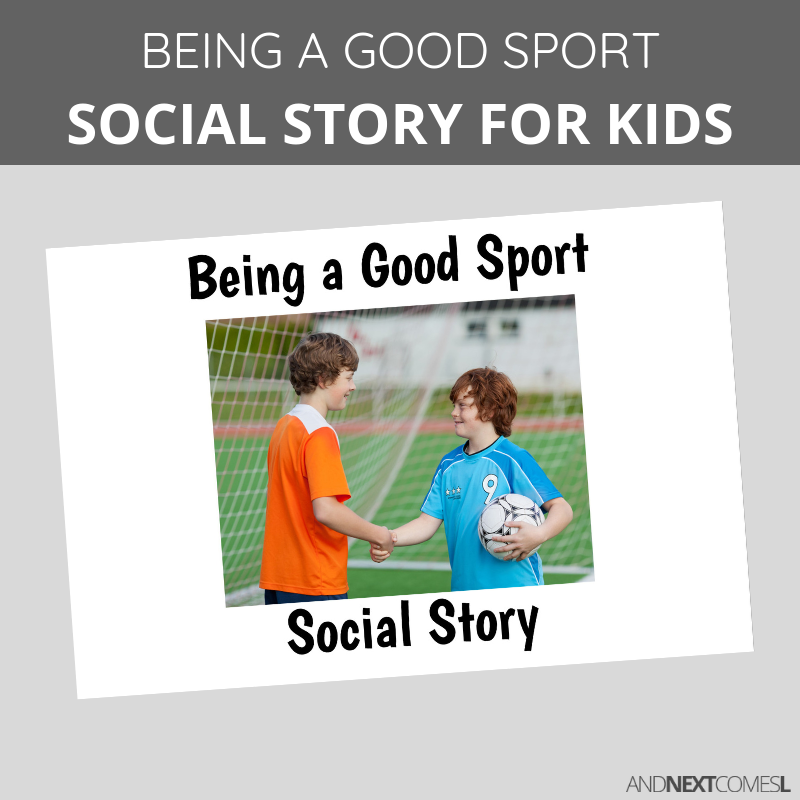 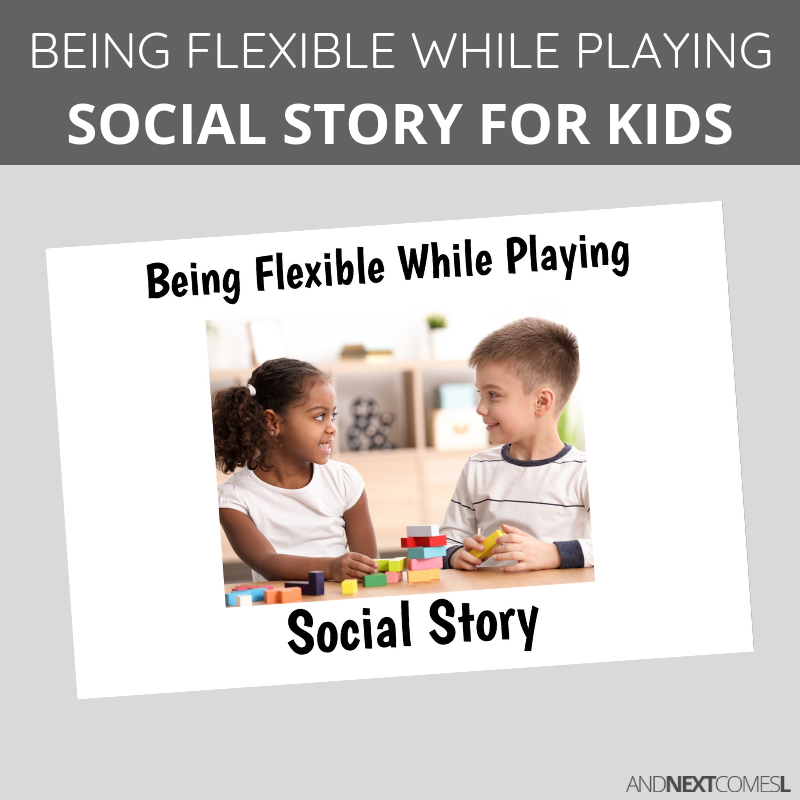 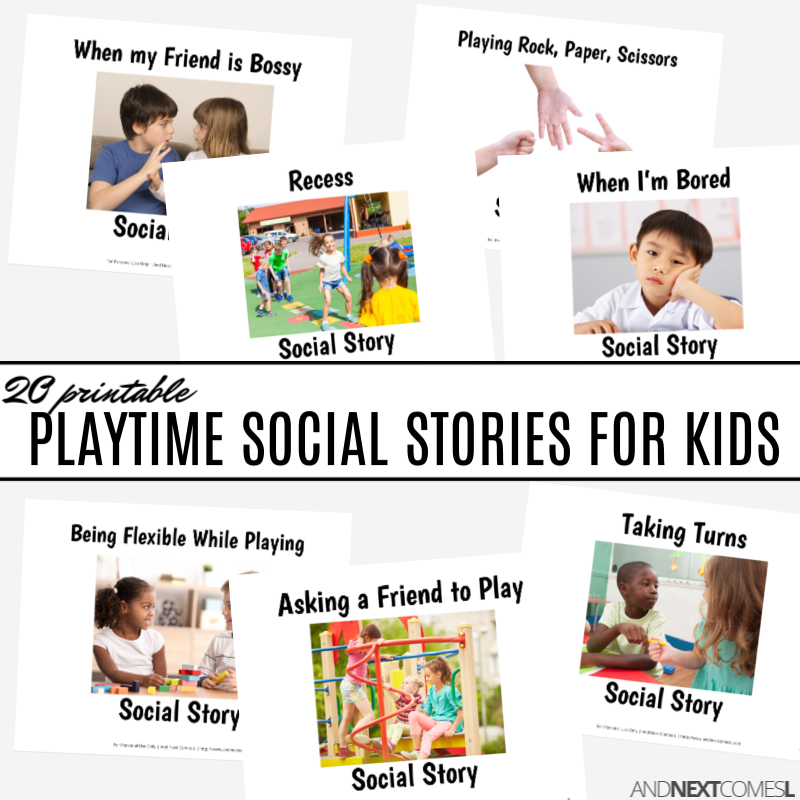 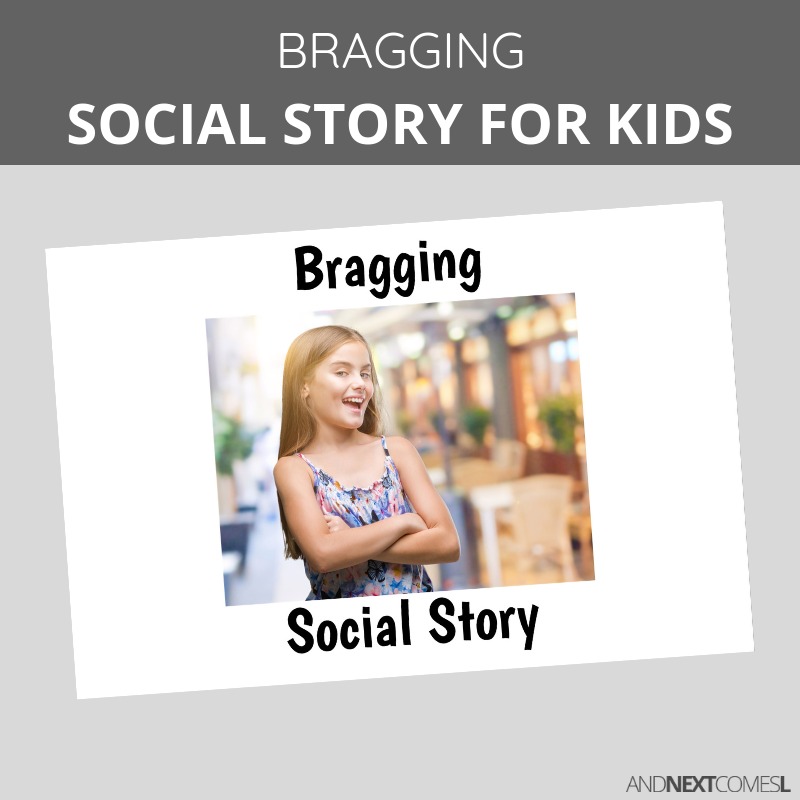 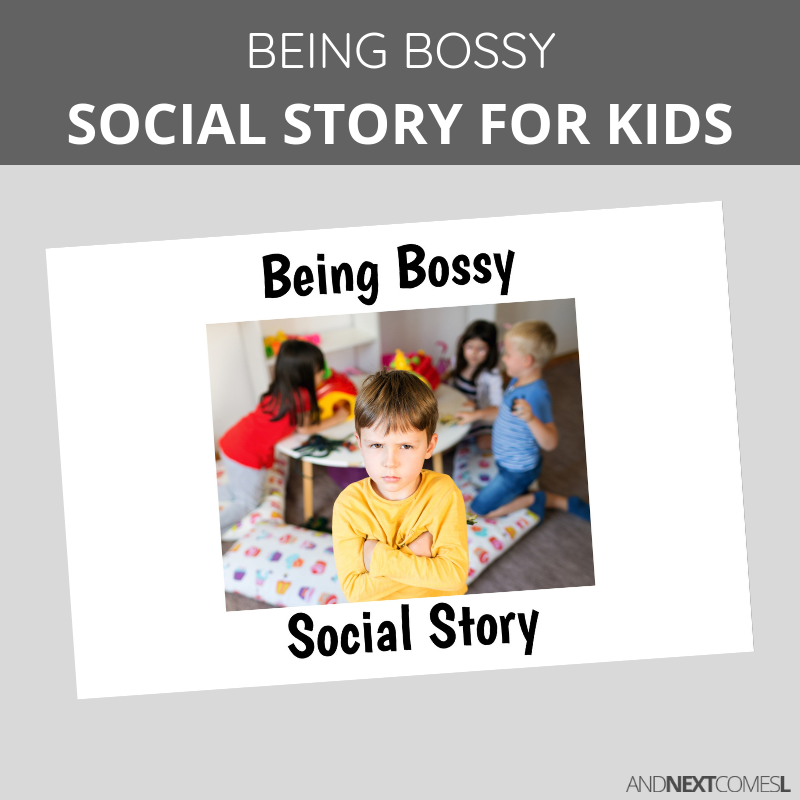 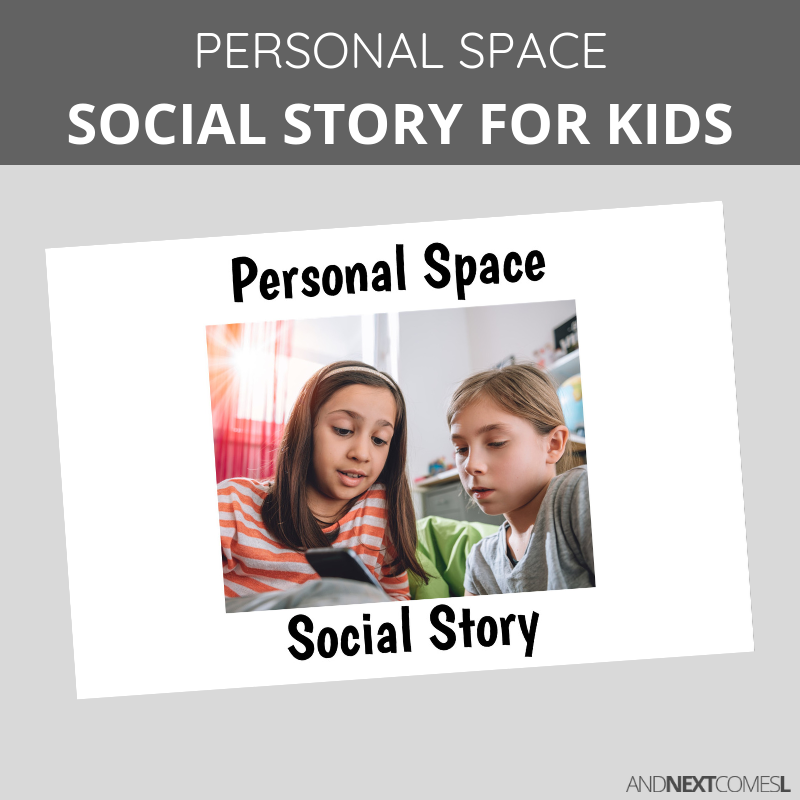 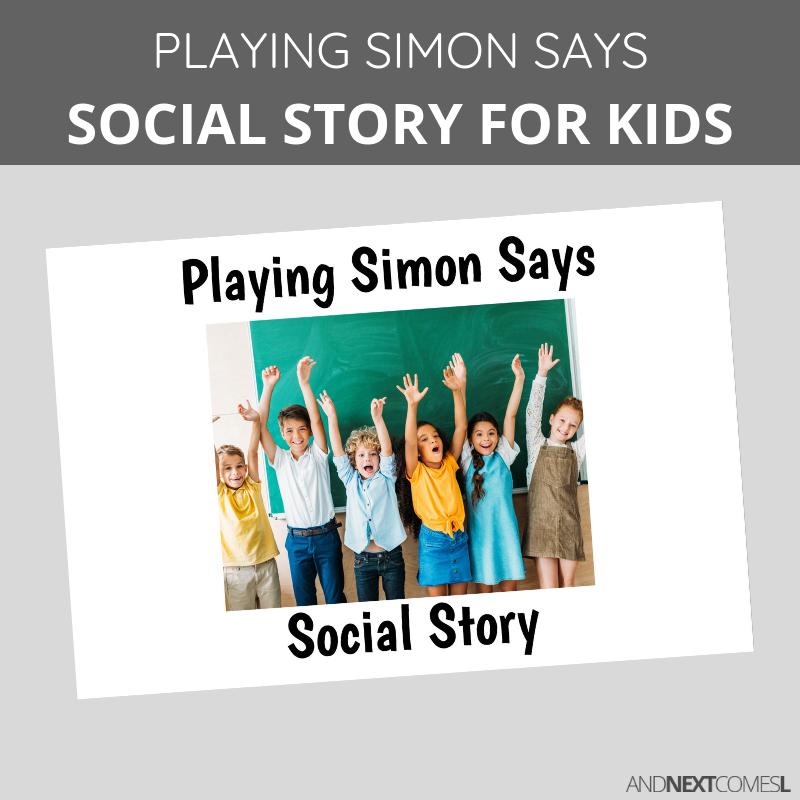 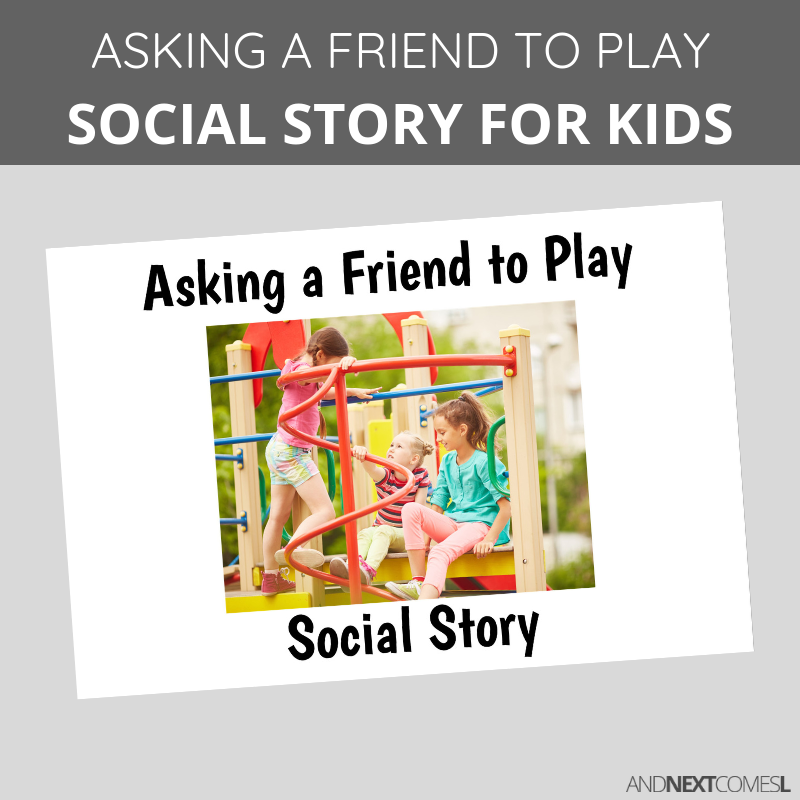 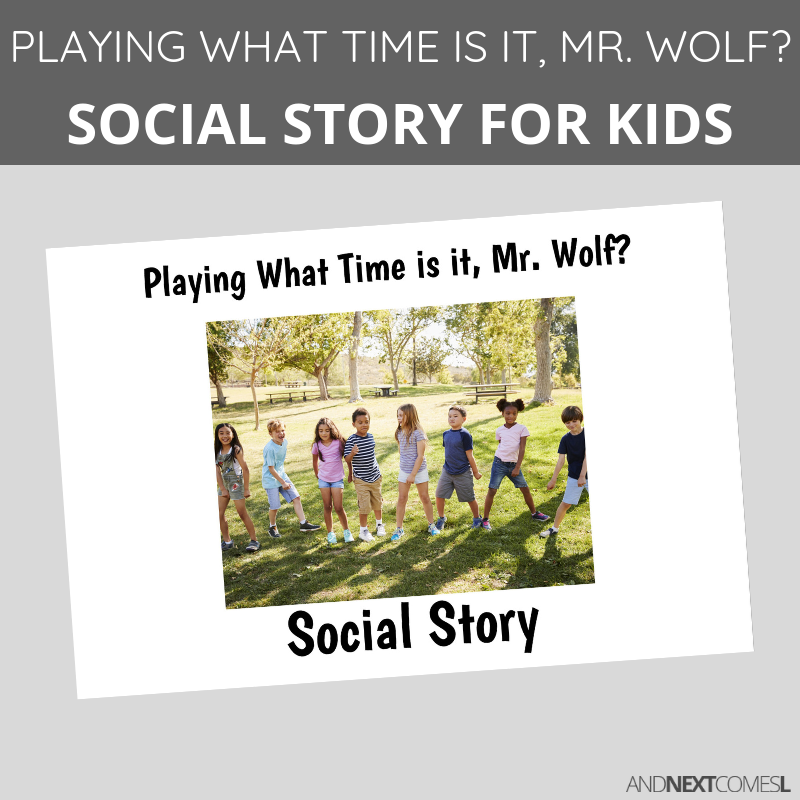 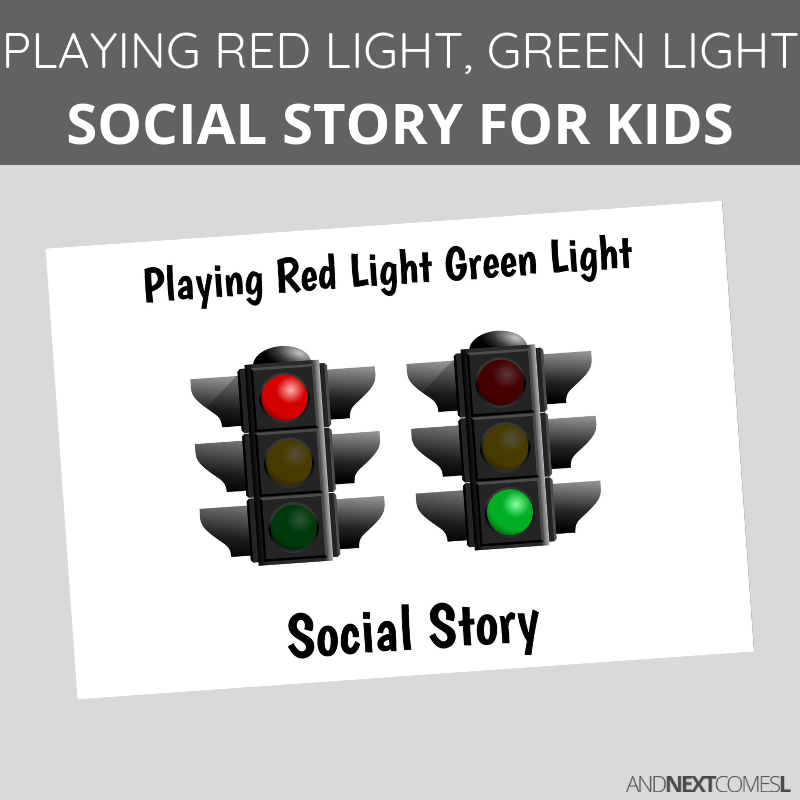 Below you will find tons of printable social stories for kids, including free social story templates and lots of free printable social stories. 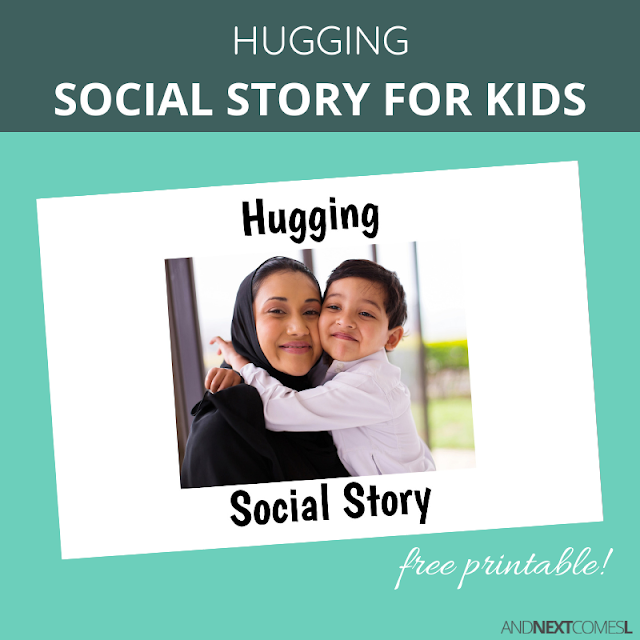 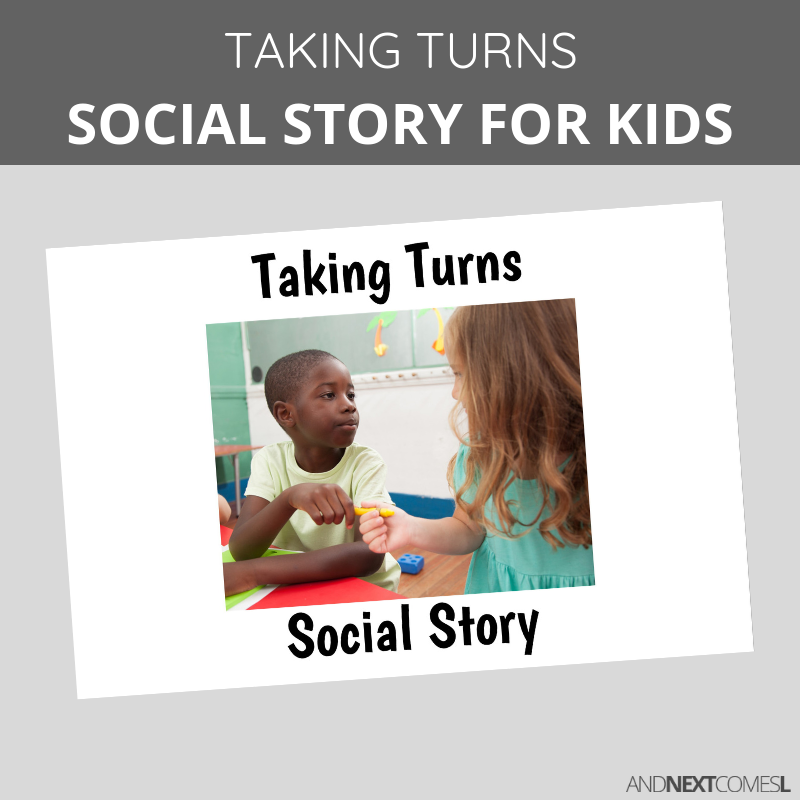 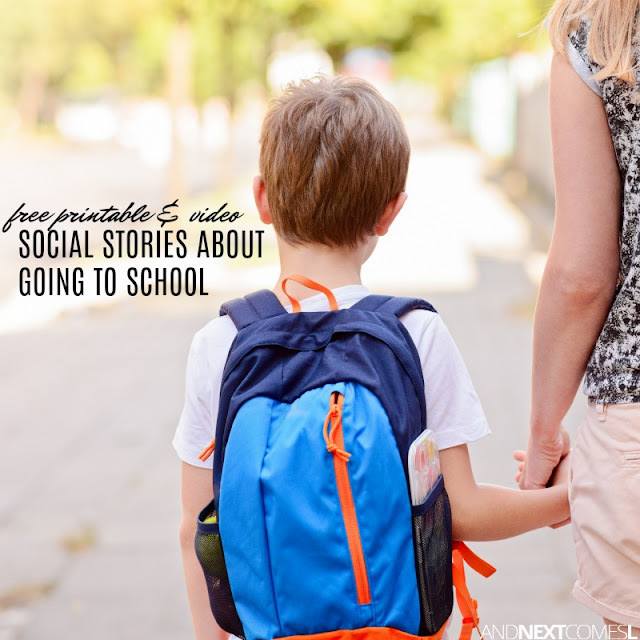 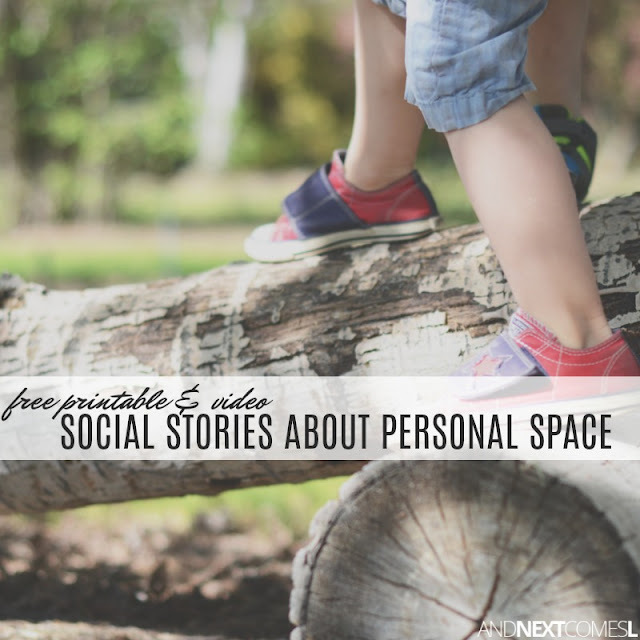 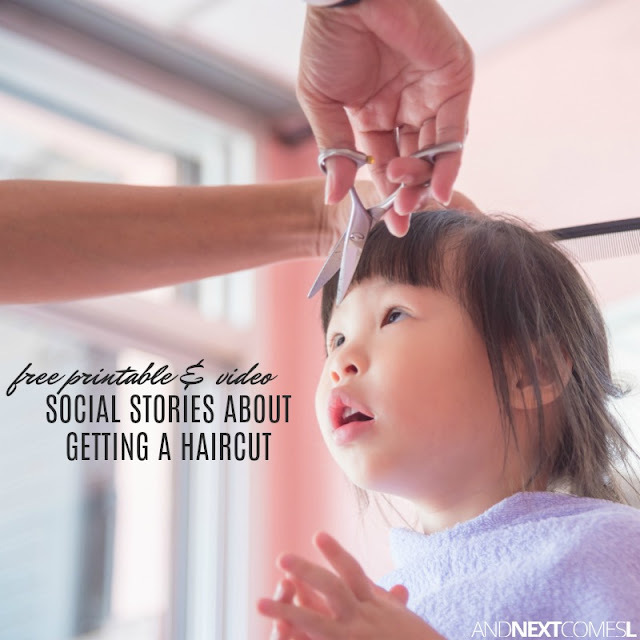 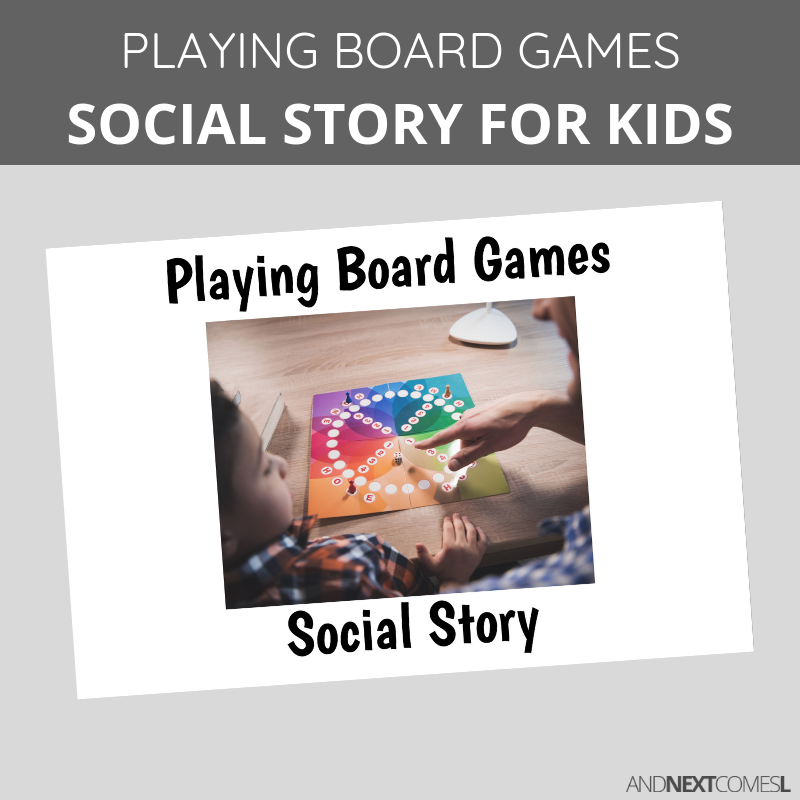 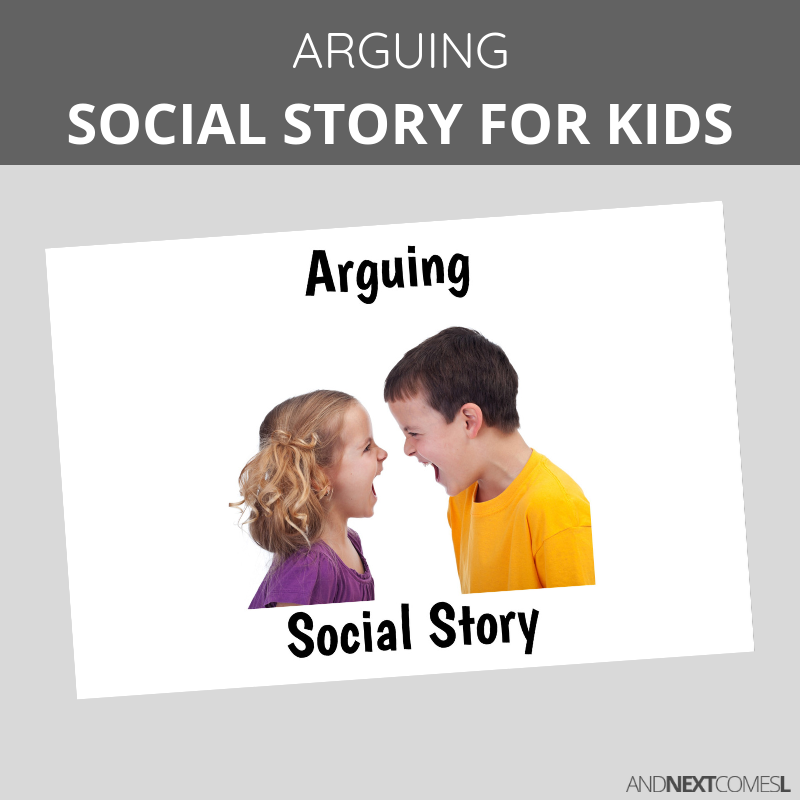 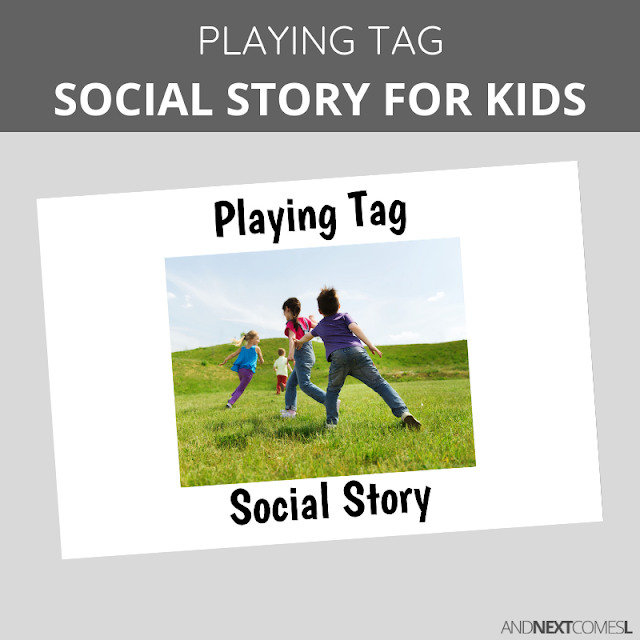 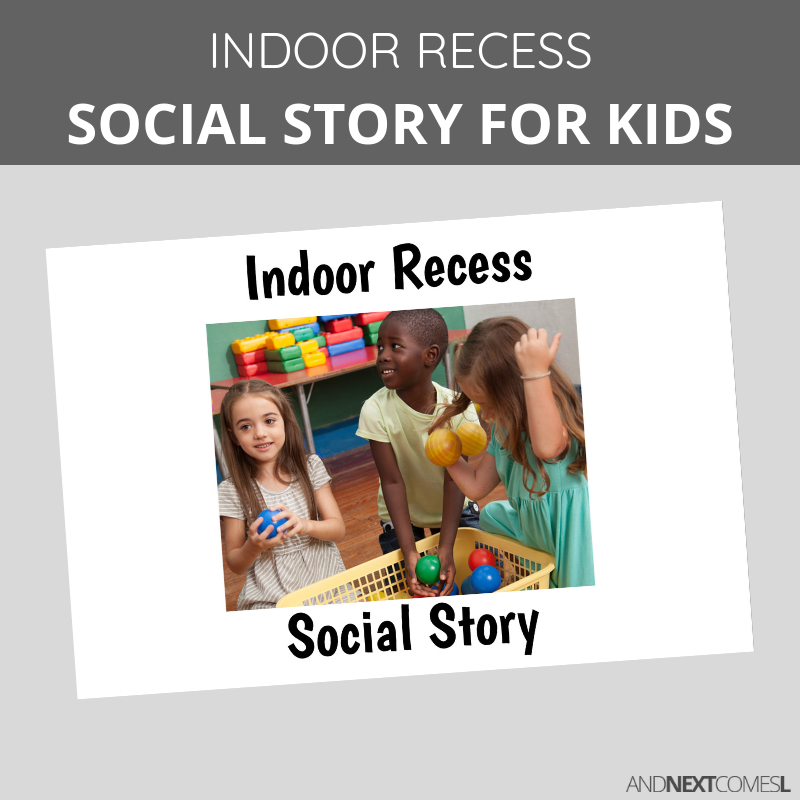 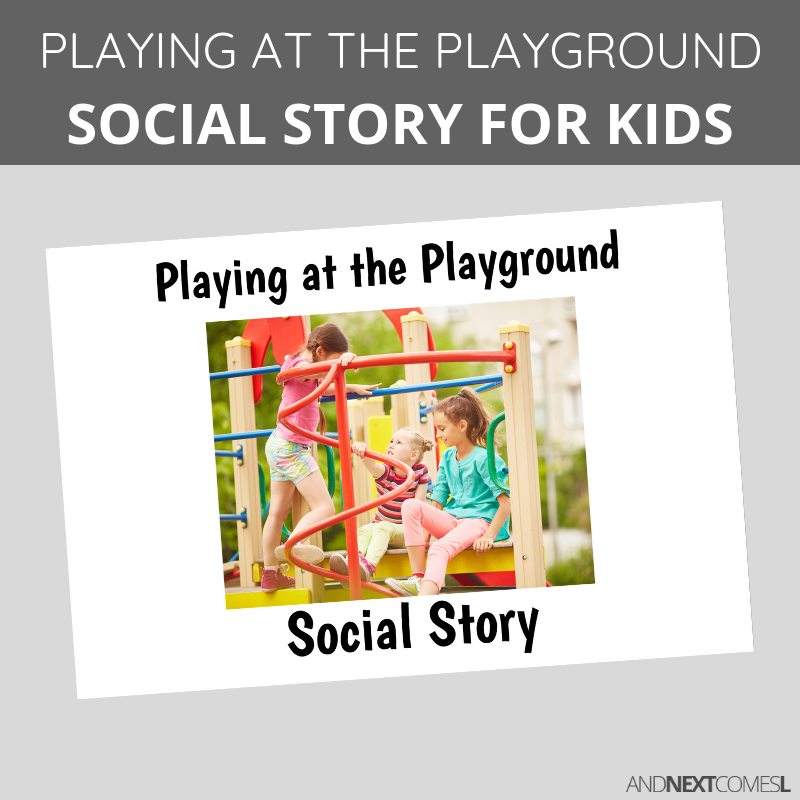 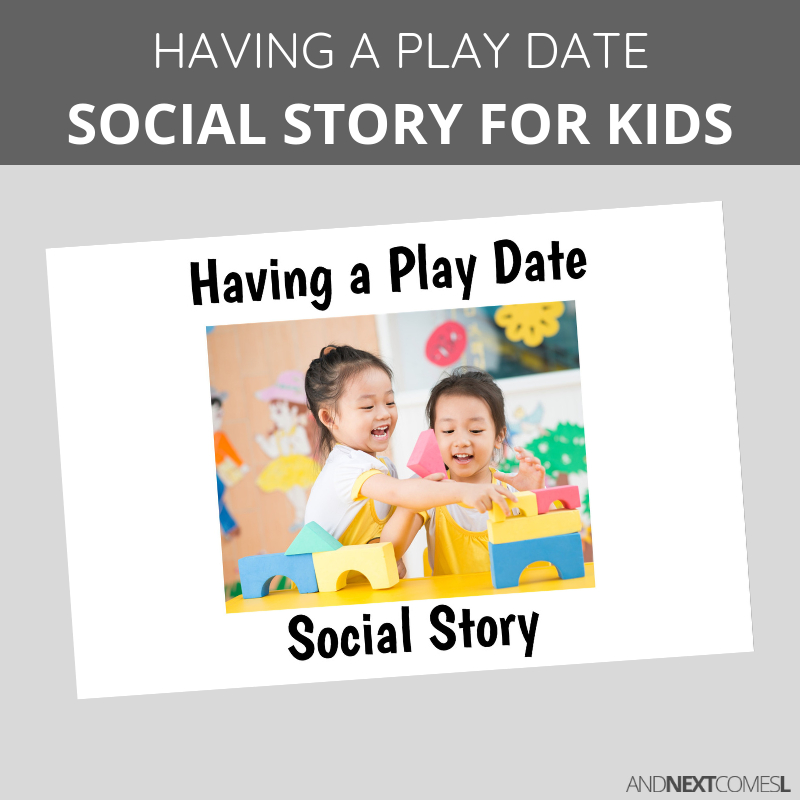 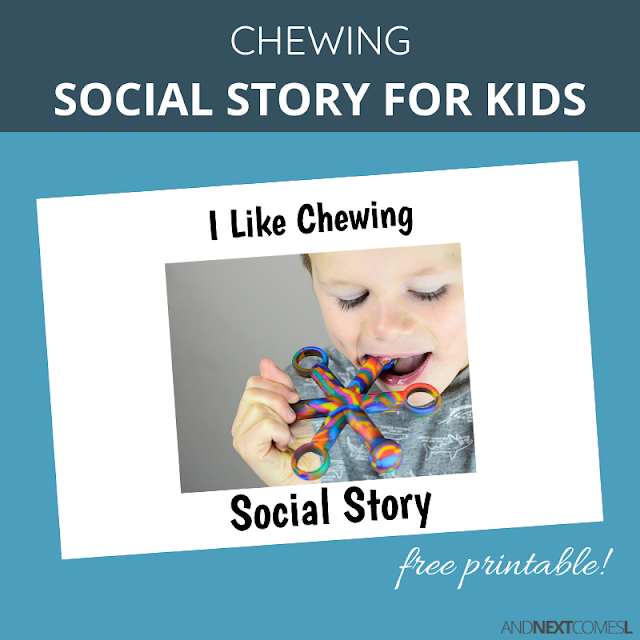 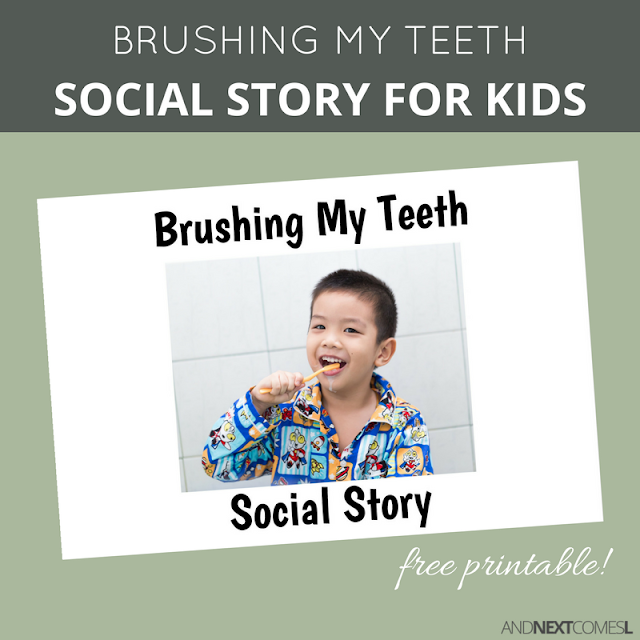 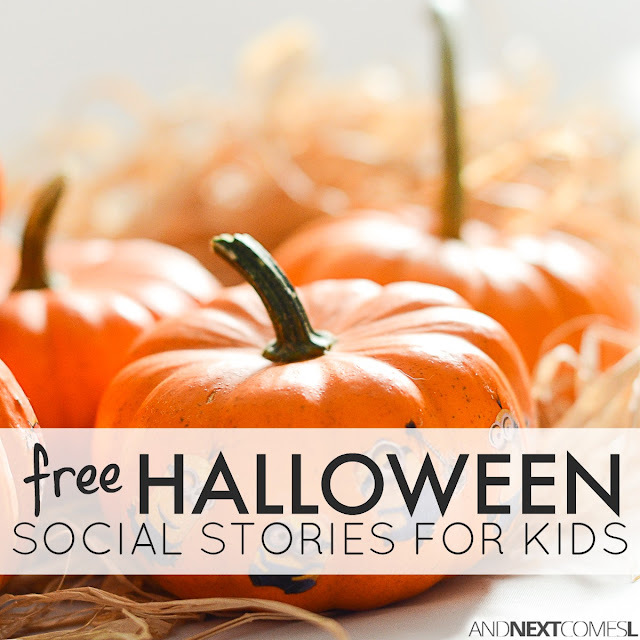 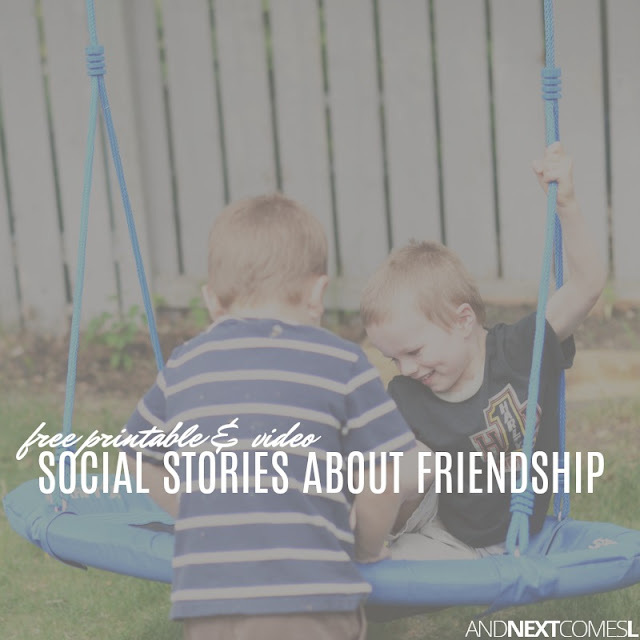 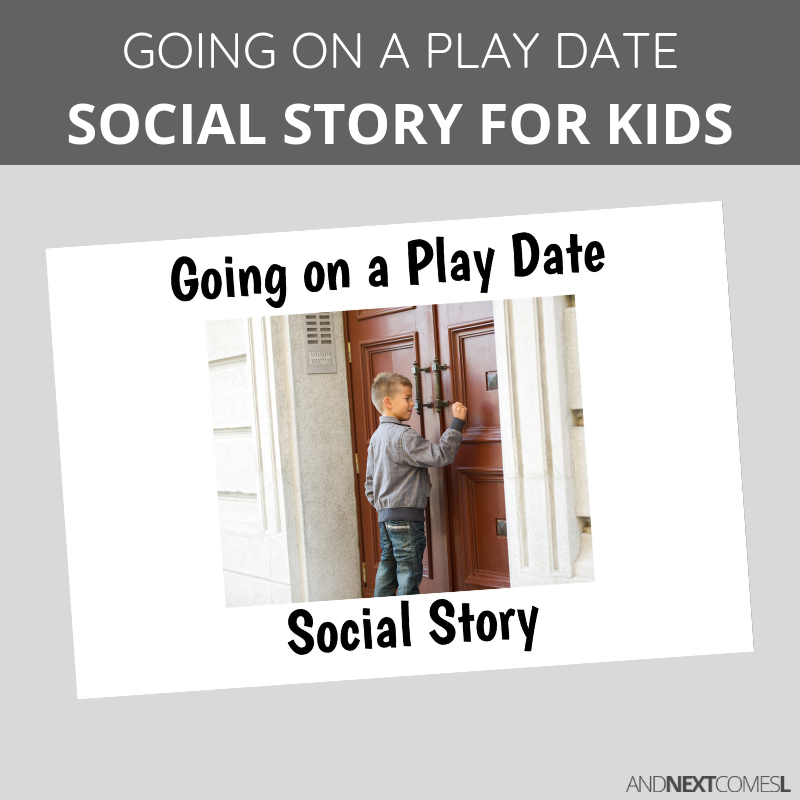 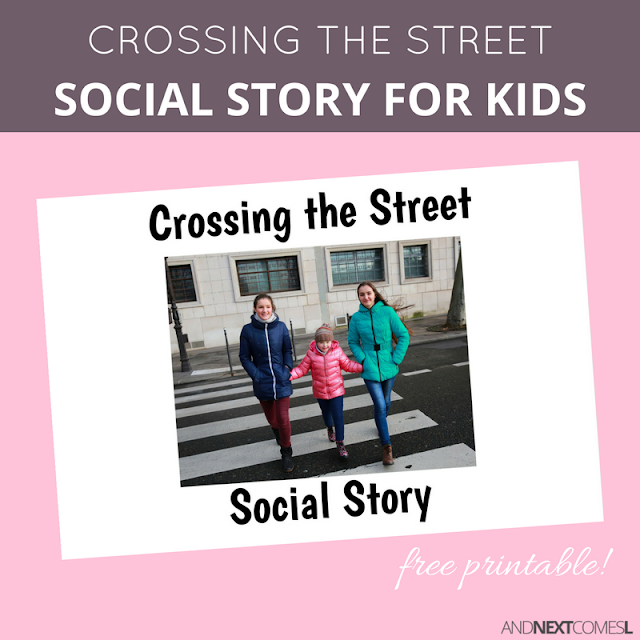 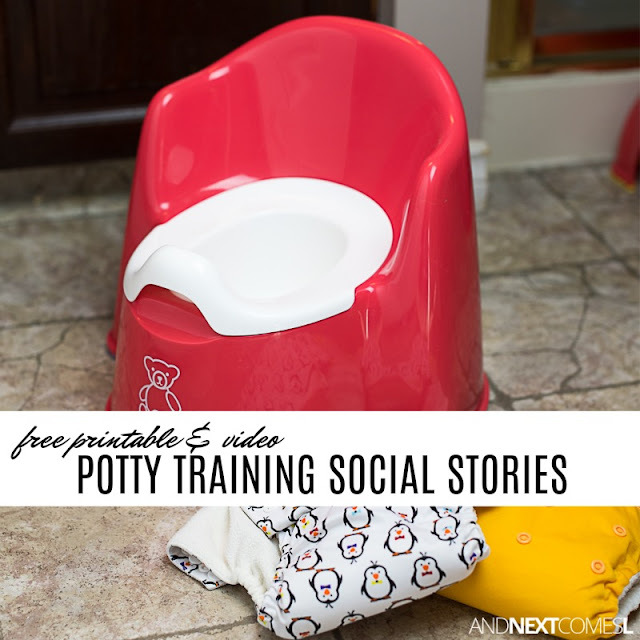 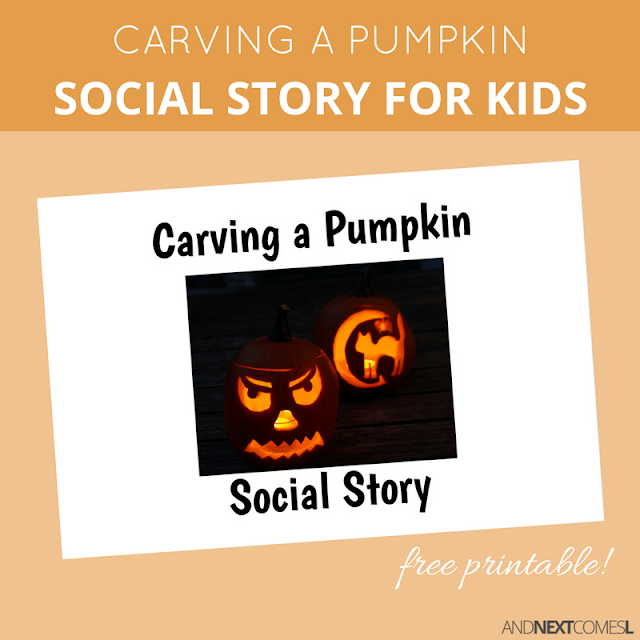 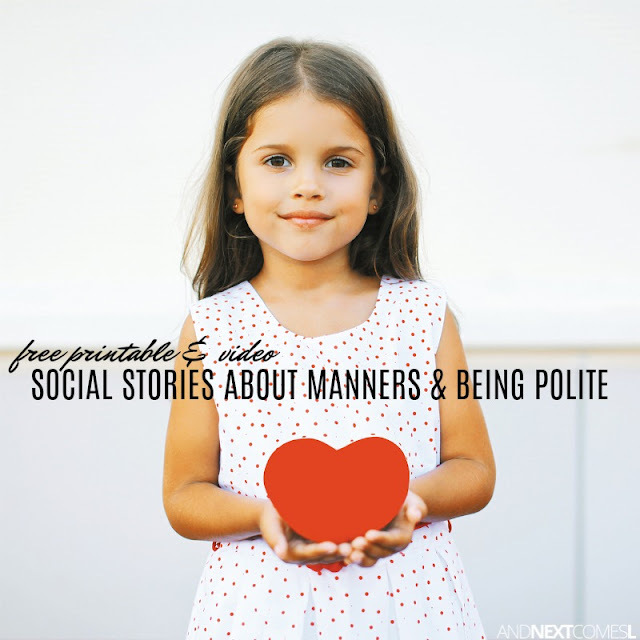 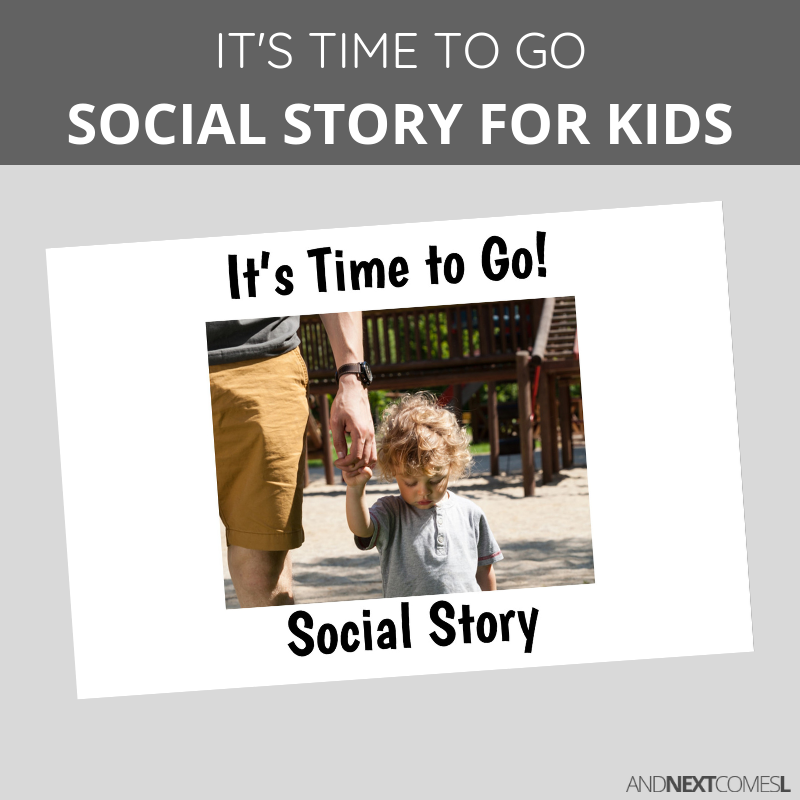 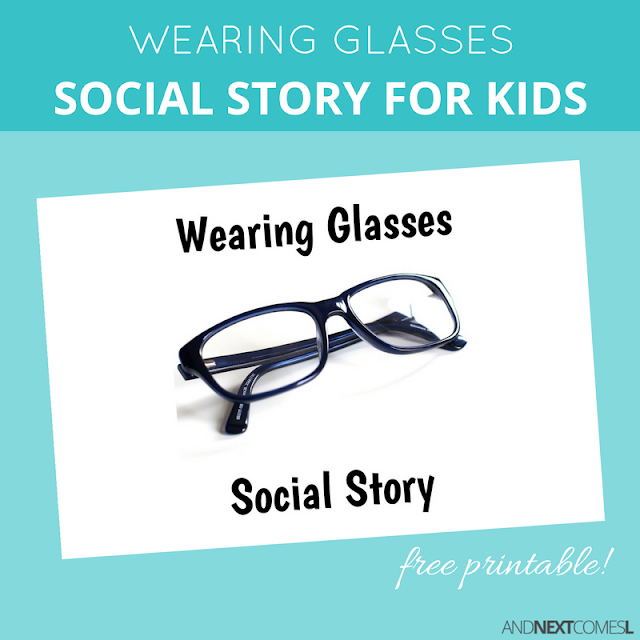 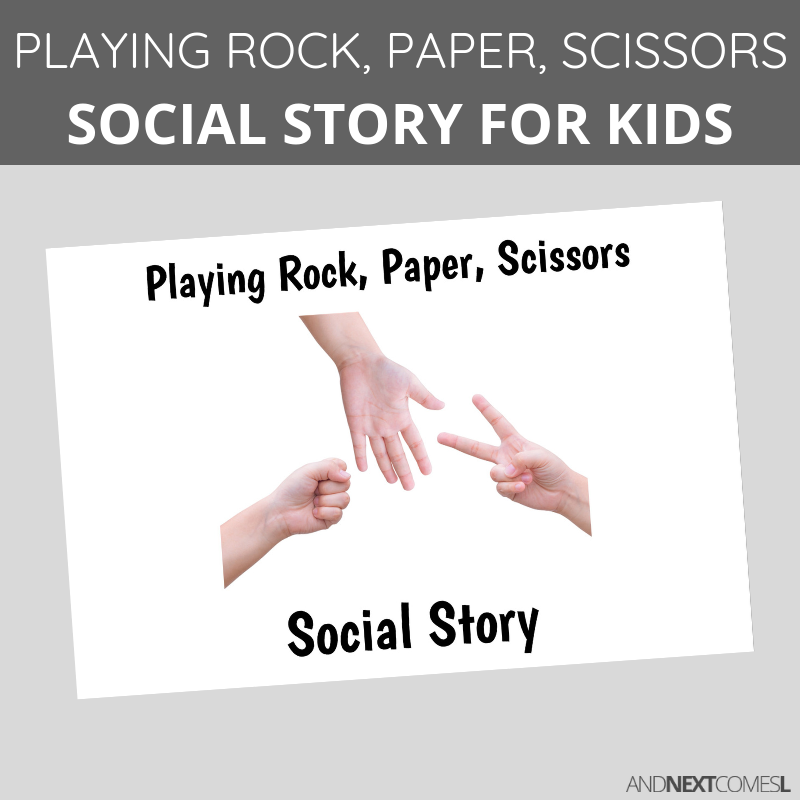 You're going to love these free printable social stories for kids! 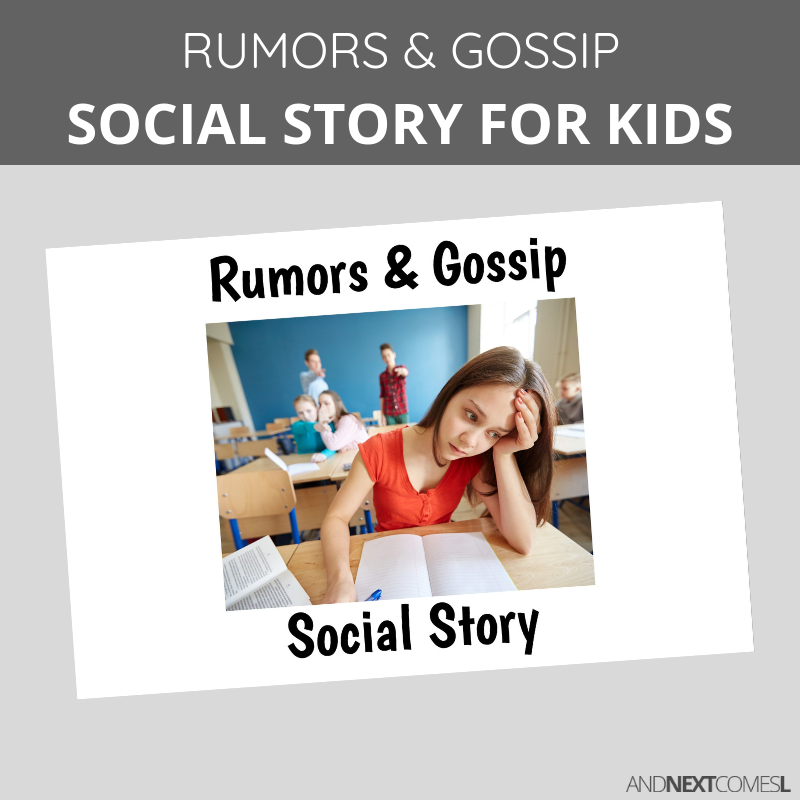 There's always more being added so save this page and check back frequently. 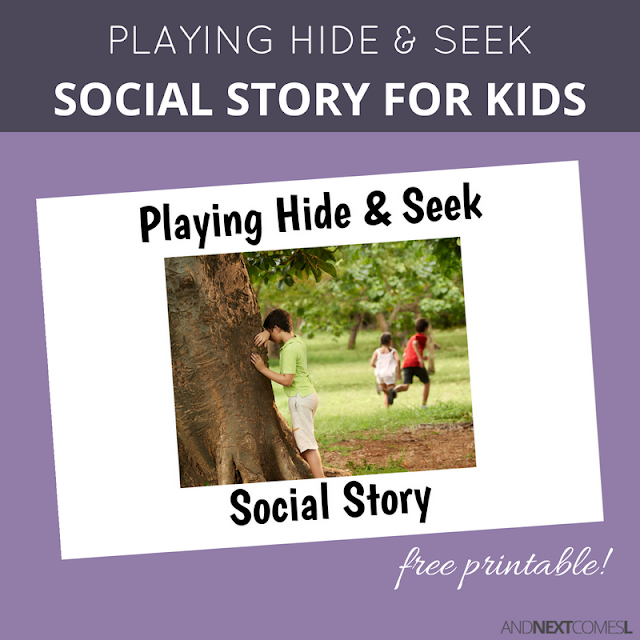 Didn't find what you were looking for yet? 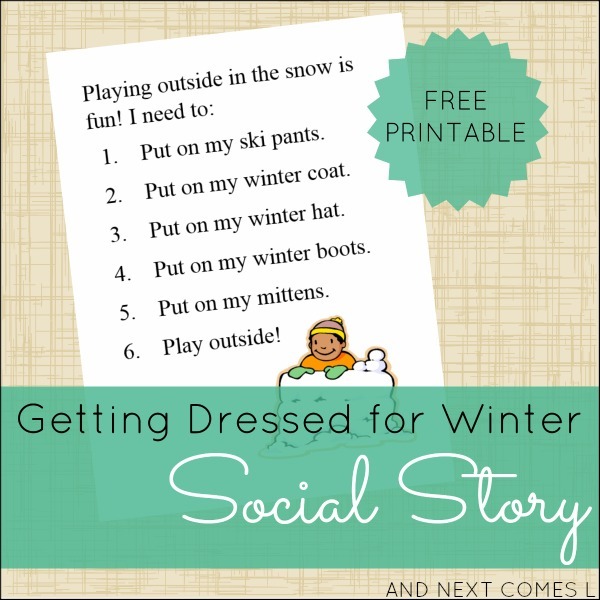 Then maybe one these printable social stories will be what you need.